Western Montana boasts a steadfast dedication to preserving and celebrating our natural places, like Montana State Parks and the Crown of the Continent, Glacier National Park. The gorgeous landscapes and unmatched recreation opportunities that abound in these wild places are what make our part of the country truly extraordinary. 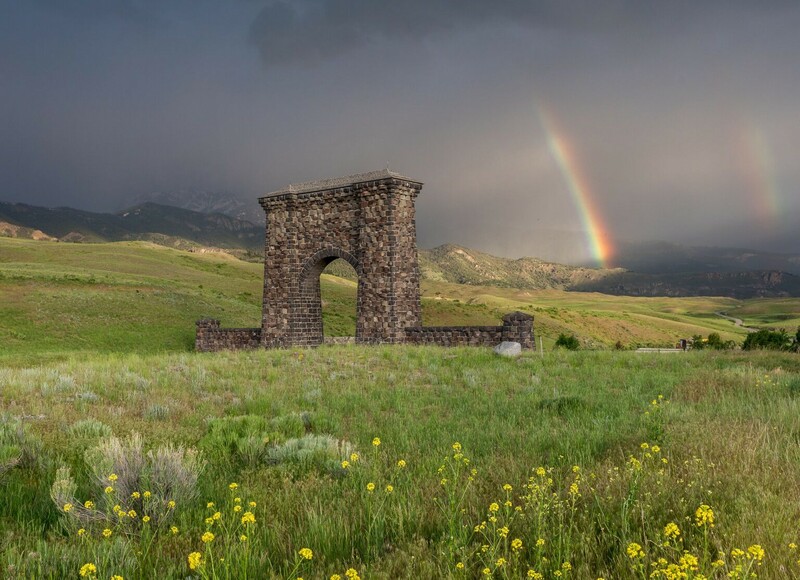 Our parklands provide endless trails of discovery, unforgettable scenery, wildlife watching, world-class fishing and water sports, historical highlights and an outdoor perspective only Western Montana affords. To really experience the earthly wonder of Glacier Country, get out and play in our parks.